The main objective for the role is to ensure that our athlete’s consisting of ten (10) players per team for both men’s and women’s access opportunities and support services they need to produce medal winning performances at these Games. The position represents a unique and challenging opportunity. 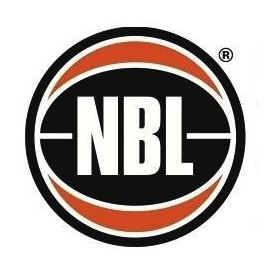 We are looking for people with experience in similar positions at a National Level with sound knowledge of the game, high level management skills, understands organisation structure, excellent communication skills and is a team player. Liaise on a day to day basis with players, Basketball Fiji HQ and parents when the need arises. Collect passports and team player records with contact details. Enforce team standards and goals. Provide a post tournament and financial report. Be able to work with players who are selected through a selection panel. Coordinate all efforts to meet the needs of athletes, administrative team, and to minimise or avoid potential problems before, during and after training and games. 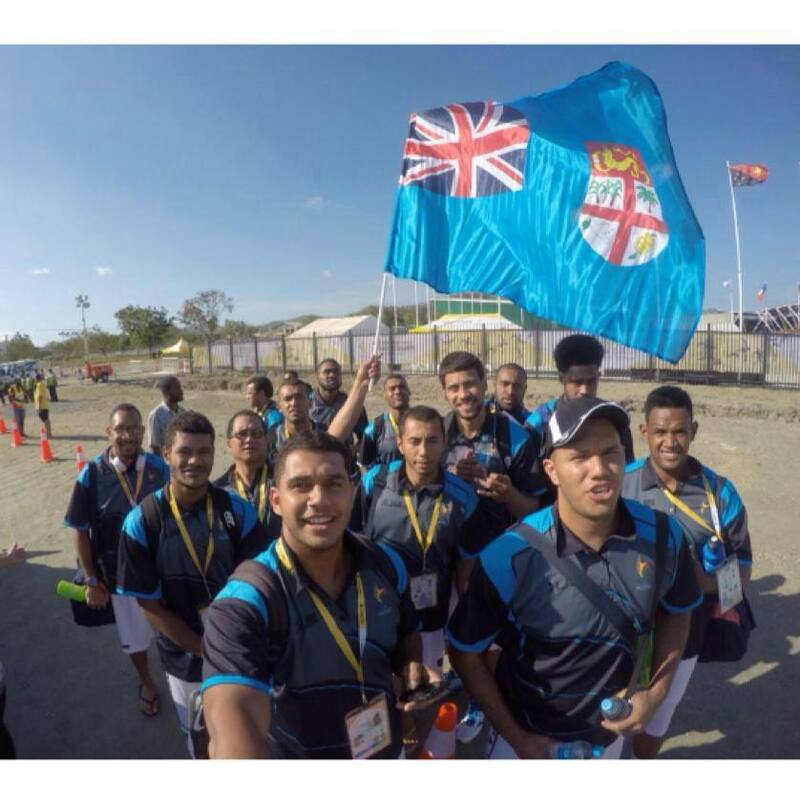 Team Fiji management personnel serve on the understanding that the positions are voluntary. Implicit in the role is the reward of enormous satisfaction gained from working with the sporting fraternity of Fiji to bring about outstanding performances from our athletes, to do our nation proud. Application and CV should reach the Administratorof Basketball Fiji leahleefj@gmail.com by the close of business on 5th of May, 2017.